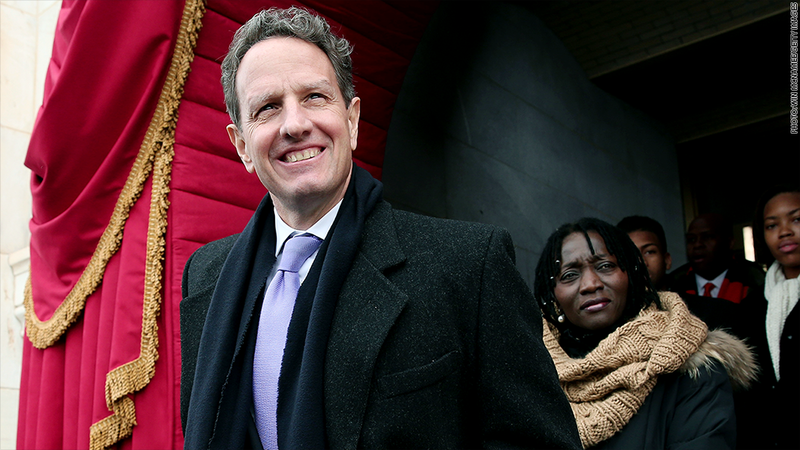 Treasury Secretary Tim Geithner's version of the financial crisis is getting blowback. Some folks believe Tim Geithner's new memoir belongs in the fiction section of the bookstore. Conservative economist Glenn Hubbard said he did not tell the former Treasury Secretary that Republicans would eventually have to raise taxes, as Geithner reported in "Stress Test: Reflections on Financial Crises," which officially debuted Monday. "It is fine for Secretary Geithner and me to have different policy views, but the statement from his book as read to me was not accurate," wrote Hubbard in a statement sent to CNNMoney. His accusation that Geithner lied was first reported by Politico. Geithner, 52, served as Treasury Secretary throughout President Obama's first term. Prior to that, he was president of the New York Federal Reserve starting in 2003. He served during the massive rise and collapse of home prices and the flood of foreclosures that ultimately led to the near-collapse of the global financial system. His new book is his version of why he and other Washington regulators made controversial decisions to bail out the big banks. Through a spokeswoman, Geithner said he stands by his account of his conversation with Hubbard, who is dean of Columbia University Graduate School of Business and was an economic adviser for Mitt Romney during his run for president in 2012. "Mr. Geithner's memory on this exchange is crystal clear," Geithner spokeswoman Jenni LeCompte said. According to Geithner, Hubbard asked him when the Obama administration would sign on to the Simpson-Bowles plan, a bipartisan proposal crafted by a high-profile panel of experts that aimed to lower federal deficits. Geithner said the administration would be willing to talk about the deficit plan, "when you guys are willing to raise taxes." Then Hubbard responded "of course we have to raise taxes, we just can't say that now," according to the book. Hubbard said it didn't go that way, although he generally agrees "the country needs to go through a plan with tax reform -- lowering marginal tax rates and broadening the tax base -- and entitlement reform," he told CNNMoney in a statement. Hubbard isn't the only one taking issue with Geithner's version of events. 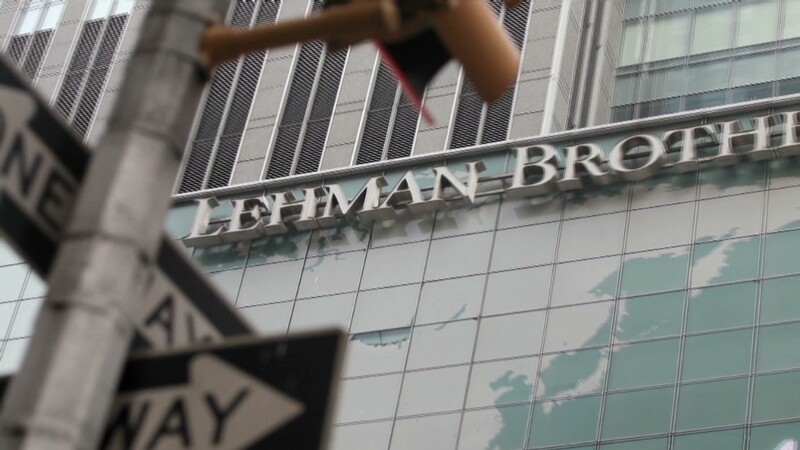 In the book, Geithner took aim at one of his toughest critics, Neil Barofsky, who was appointed as a watchdog for the Troubled Asset Relief Program (TARP) bailout. Geithner accused Barofsky of lacking enough financial knowledge and experience to have a broad view. "He assumed our motives were self-evidently sinister, as if we had helped banks for fun and profit rather than to cure a metastasizing financial crisis," Geithner wrote about Barofsky, who served as Special Inspector General for the Troubled Asset Relief Program. Barofsky said Geithner continues to ignore criticism that his "management of the bailout woefully failed to fulfill the promise made to the American people that TARP would be used to help struggling homeowners on Main Street as well as the big banks," wrote Barofsky in a response to Geithner's book. Barofsky also laments that Geithner "resorts to already discredited factual mischaracterizations and name calling."